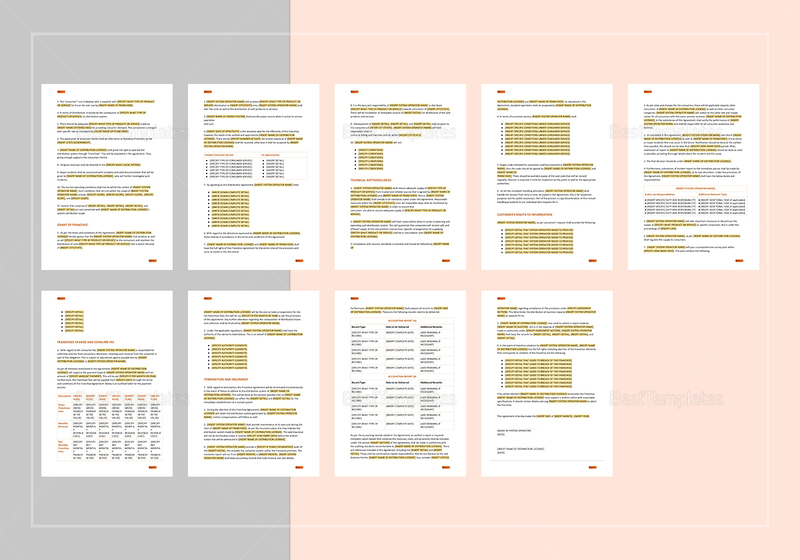 If you’re a new franchise owner then you would need this franchise agreement template. 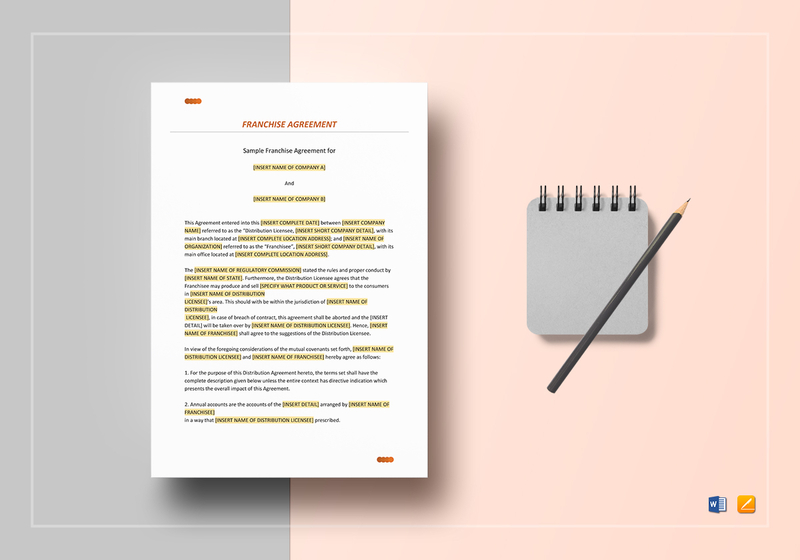 It’s easy to use, just edit the document by replacing the highlighted text with the necessary details. 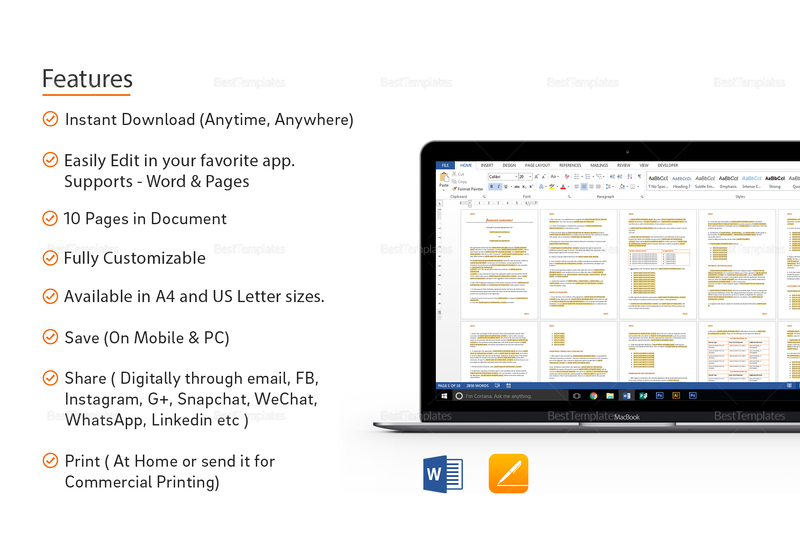 This 10 page document is available in A4 and US letter size, and fully customizable in MS Word and Apple Pages.